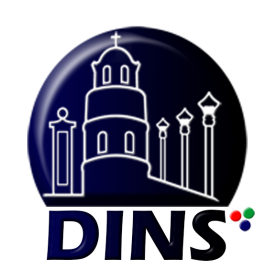 The new office is located at the 2nd floor of Robinsons Place Dumaguete next to the PHCCI Office. Opening times are from Monday to Fridays, 10:00 am to 6:00 pm. We are NOT the PRC office! For ANY related question, get in touch with the PRC office! 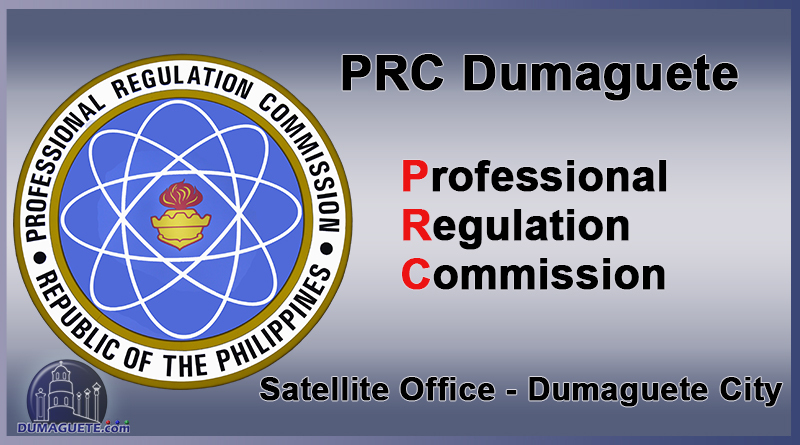 I just want to ask if PRC Dumaguete City Satellite will authenticate the Eligibility Ratings Result? Hoping for your positive response..
Dumaguete PRC office is Yes they Authenticate the Eligibility Rating..
Why (032)? 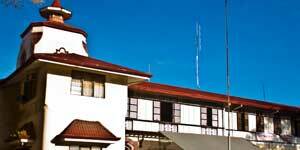 Dumaguete is (035). Sure, Dumaguete is 035, you didnt reveal a big secret there.`However that has nothing to do with the PRC Office. Just give it another try. Reading and understanding should be essential for a professional. Your “Why” – question is clearly answered in the article. Hello gd day po can we process for initial registeration @ your office at this time? No you can actually not process your initial registration in our office. However, you may scroll up again, read again, and this time actually try to understand what is stated in the article. It is really pretty simple and no rocket/science. Don’t give up !! You can do it! Good day..I wanna ask if when will be the last filling of LET application in PRC Dumaguete?I mean the deadline. please get in touch with the office via the contacts mentioned in the article. There’s seems to be an issue for online registration. It goes to the page where I can schedule appointment but there is no option to schedule it. there’s something wrong in the online application, i cant schedule the appointment because there is no option to schedule it..
First of all, after going through this page (and maybe the website) we expect you to find the common language to be English and not a gibberish and numerical language. If that is the standard you show as ‘professional’ I bid you good luck in getting a professional license. Lastly, if you have any further questions that have not yet been answered…read the BIG RED NOTE above this sentence. good afternoon ask ko lng po balak ko po sana na sa prc dumaguete ako mag fifile for board examination kaso lng po bacolod yung inilagay kong place examination pwede lng po ba yon magprocess at diyan nalang palitan yung place of examination??? Good afternoon po. Marerecover pa po ba ang PRC account kung nakalimutan na ang password? Patulong po. Salamat! Please get in touch with the nearest local PRC Office around you. good am po. . tanong lng po kung pwede q ma asikaso ung initial reg. q sa dumaguete kahit nka pag start na aq ng initial reg q sa prc iloilo. . mas malapit na po kasi aq ngaun sa dumaguete compare sa iloilo. .ngka problema lng kasi aq sa requirement nung nag asikaso aq sa iloilo. . salamat po. Please get in touch with the PRC Office of Iloilo and inform them about the situation before proceeding to Dumaguete PRC Office. Thank you. Good day, and thank you for commenting! As a professional, you must be able to read this article and not only read but understand. Under the paragraph “PRC Examination Processing Steps“, we specifically wrote: “1. Register online at prc.gov.ph”. Pwede po ba mag file for Authentication of Board Rating sa PRC Dumaguete? How many days po makukuha? Thank you! We are not the PRC Office. Please get in touch with your respective office. Hi, Good day! Can I have my appointment scheduled at your office even though I took the BLEPT at Cebu City? Can I also have my certificates requested at your office? Sure, you can have an appointment scheduled at our office. Please let us know your concerns. However, please also make sure, that you read and understood the article you commented on, including the bold red part towards the end. Good Afternoon.I took LET last March 2018, and until now I haven’t been able to receive my Board Ratings.Ma’am/Sir am I able to go to your office and is it possible for me to request for my Board ratings?If so, how long will it take?Thank You. We hope you read the article carefully. Especially the last part that is bold red. Thanks!